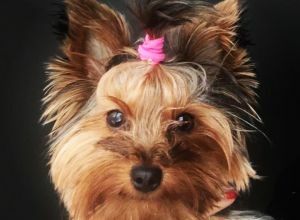 Samantha | Yorkshire Terrier in . Hi, I’m an Interior Decorator and I love to share a beauty in our world. I adore my little friend Samantha such a cute Yorkshire.